Click here to contact our customer services team directly. 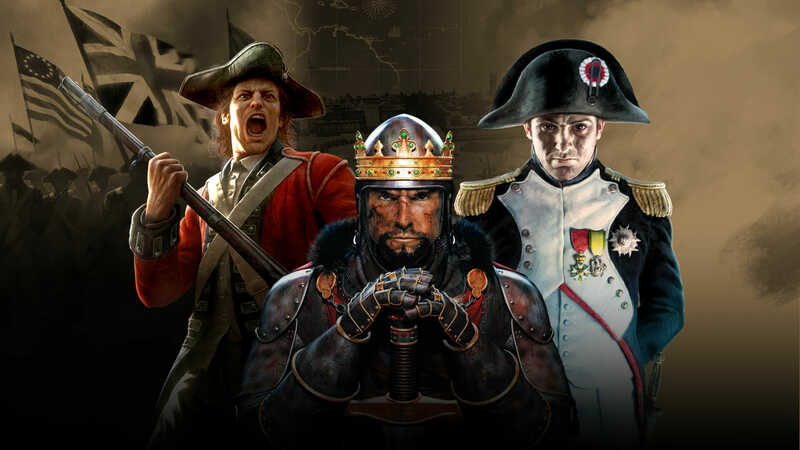 Visit the Total War support forums to get help with common issues. Discover the basics of how to play Total War games with a series of tutorial videos on Total War Academy.